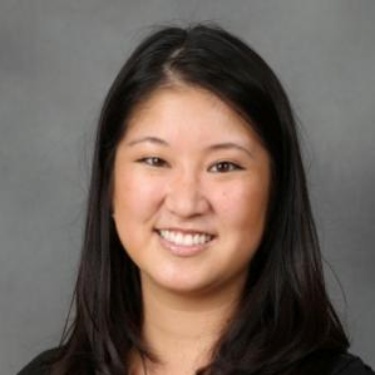 Lisa Hanasono, PhD, serves as an associate professor for BGSU in the School of Media and Communication, who is dedicated to advancing social justice, diversity, equity, and inclusion and has given over 50 professional presentations at local, regional, and national venues, including a TEDx Talk. Hanasono has won numerous competitively selected awards and recognitions, including a research fellowship from the Institute for the study of Culture and Society; the Bruce Kendall Award for Excellence in Teaching, and the Elliot Blinn Award for Faculty-Undergraduate Research, among others. She earned her PhD from Purdue University and serves the community as a member of BGSU’s President’s Advisory Council for Diversity and Inclusion, the Center for Faculty Excellence’s Advisory Board, the College of Arts and Sciences’ Council, and the School of Media and Communication Director’s Advisory Committee. She also has led local workshops and participated in community forums and panels.